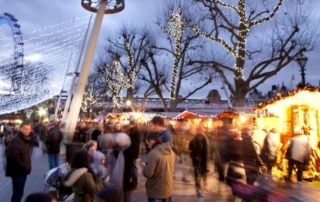 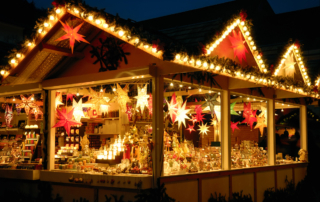 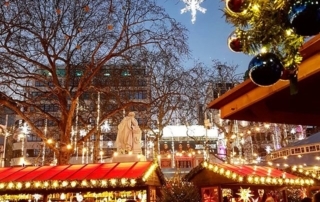 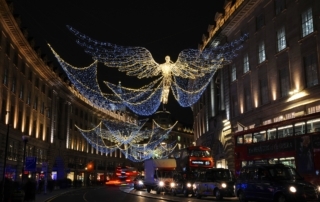 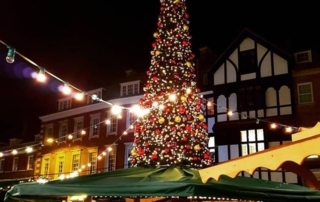 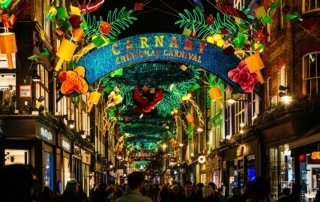 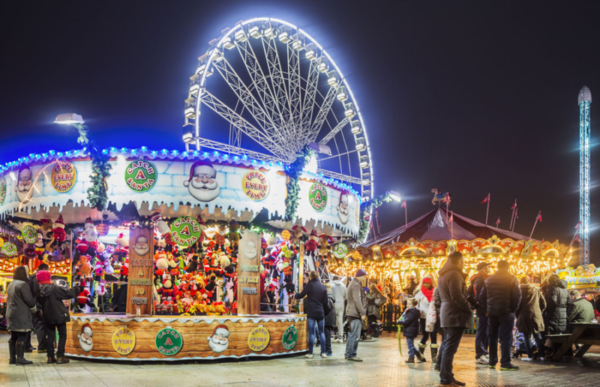 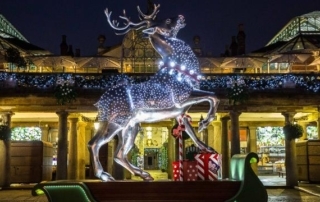 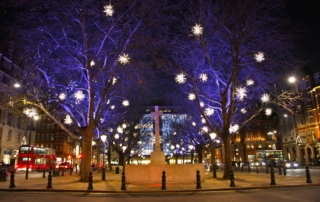 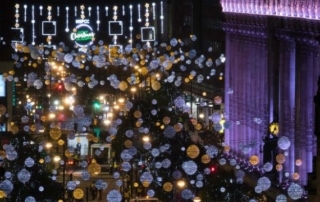 London becomes a Christmas wonderland during the festive season with Christmas lights glimmering almost everywhere you go and traditional markets lining up the streets we all know and love. 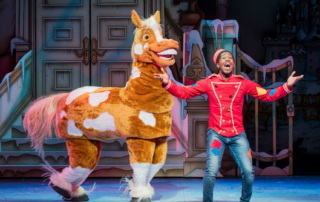 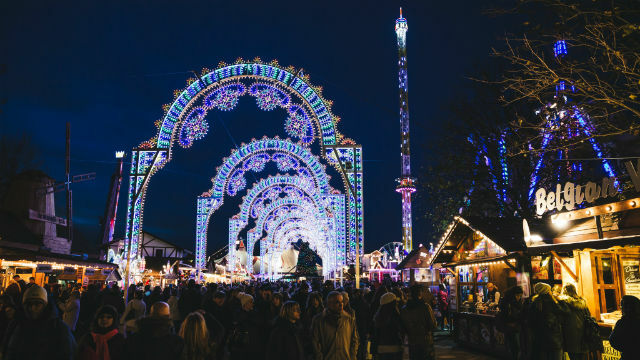 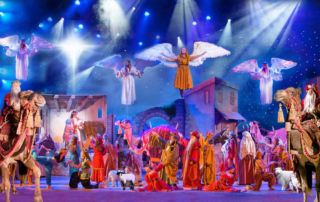 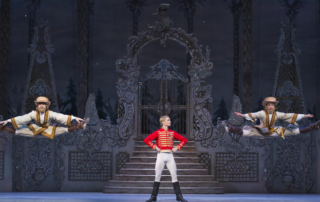 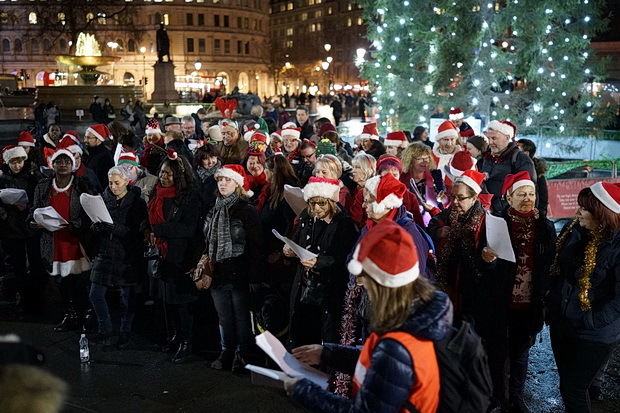 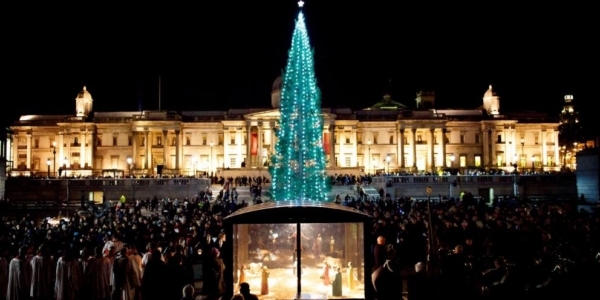 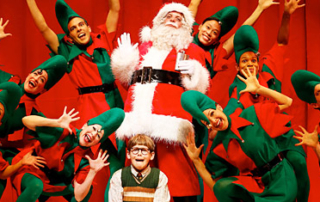 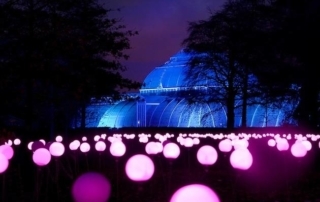 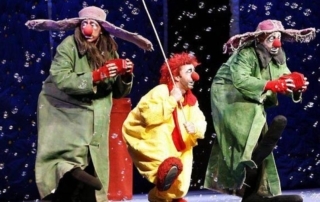 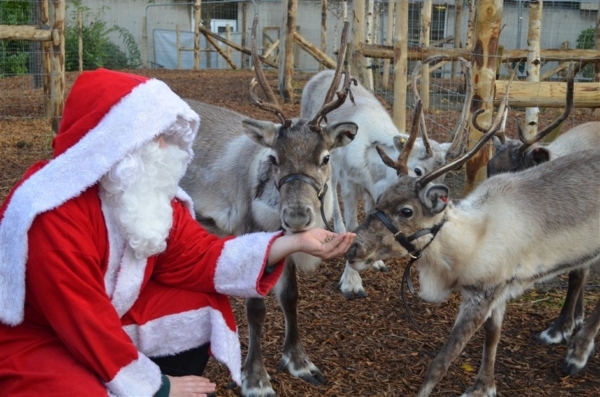 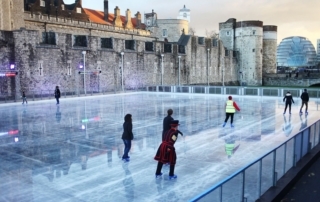 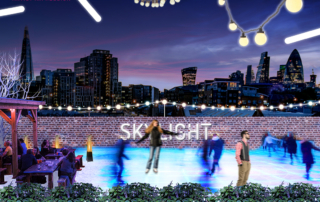 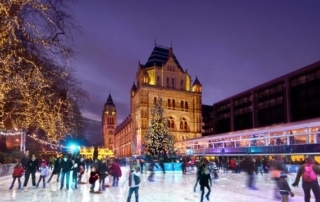 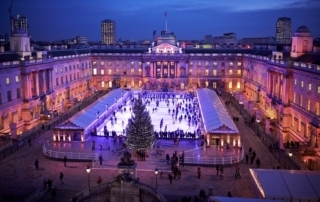 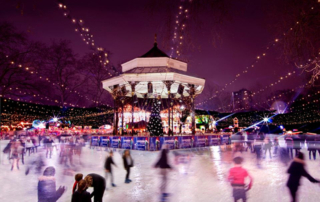 There are so many things to do and see this Christmas in London; Christmas shows, winter festivals, ice skating, Christmas grottos and more. 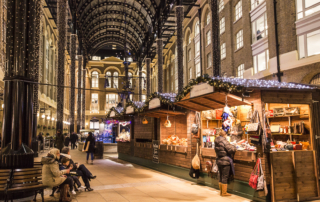 If you’re lost and not sure where to begin, we’ve got you covered with the help of Visit London and TimeOut.